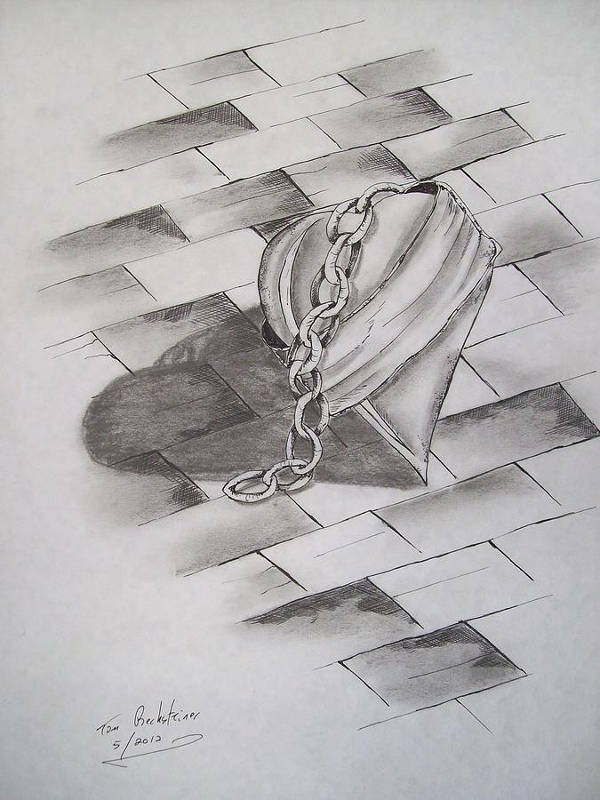 Are you in dire need of a good brushing up of your sketching skills? Do you also need some inspiration to get out of your creative funk? Do you want a change of pace from what you’re used to (Cute Drawings, I’m guessing), your techniques and methods, and all that jazz? 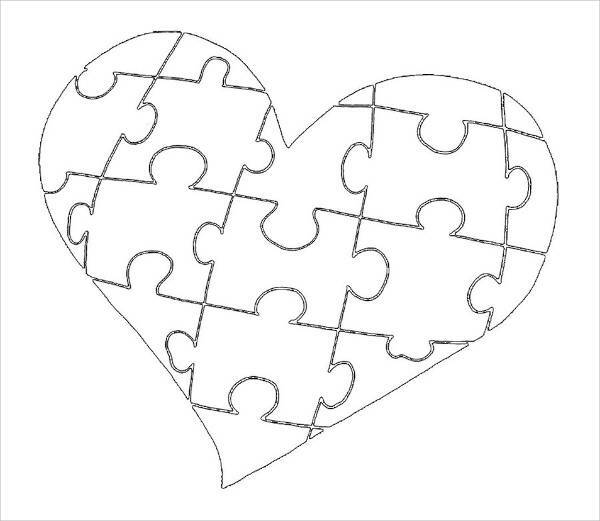 Well, perhaps with this collection of 12+ beautiful heart drawings, you just might have the answer to those questions. 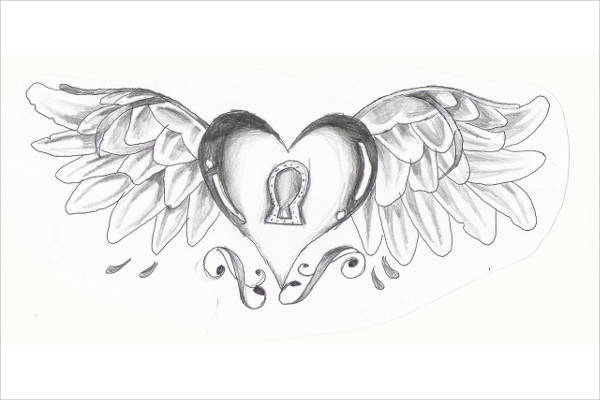 These heart sketches offer a range of designs and feature a couple of notable art styles. They are also available for JPG download. So keep browsing and get to the heart of this collection to get your fill! 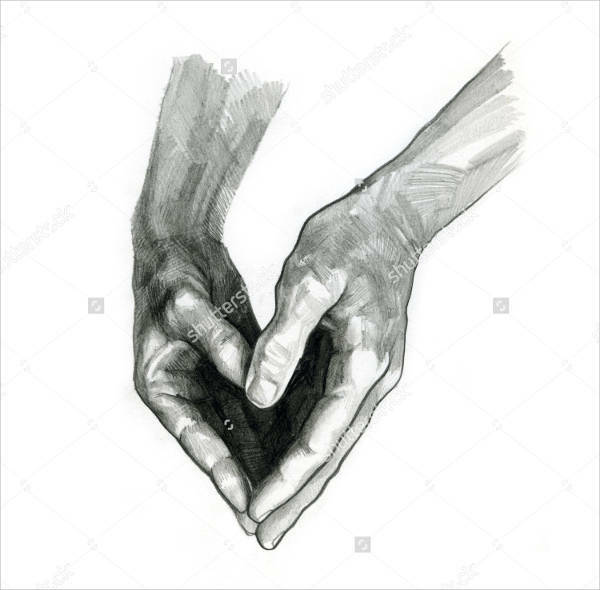 Though this collection of heart drawings doesn’t offer much in the way of subject matter (I mean, duh, they’re all obviously heart drawings, just as the title says), these heart sketches transcend Pencil Drawings. 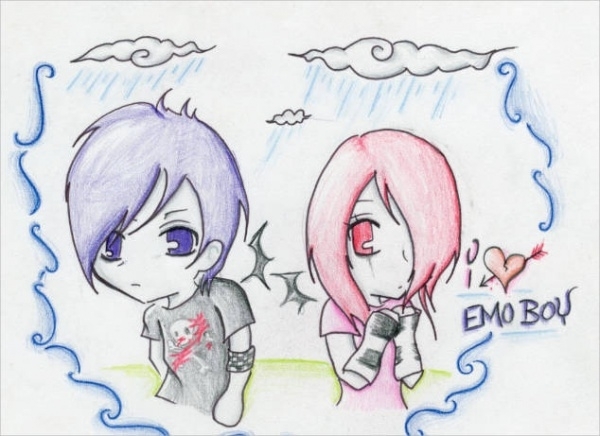 They also still do offer a variety of options for you to choose from; they come in different styles and are illustrated from different perspectives. 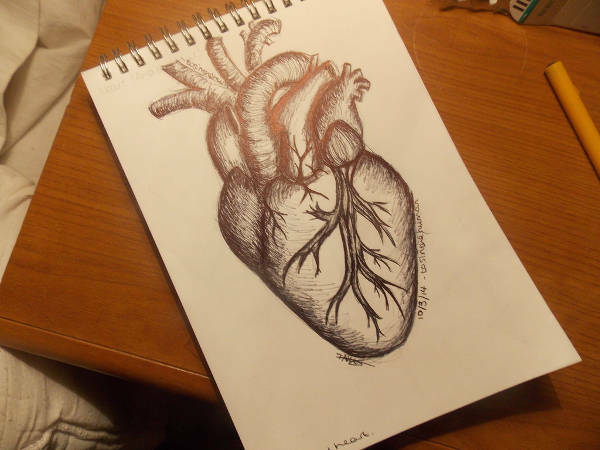 You may have seen how a few of the heart sketches here don’t go for the obvious. 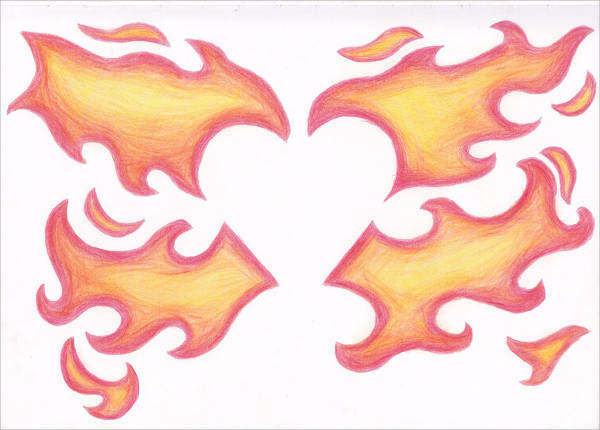 As you can see in “Flaming Heart Drawing,” the artist made use of negative space to “illustrate” the heart. 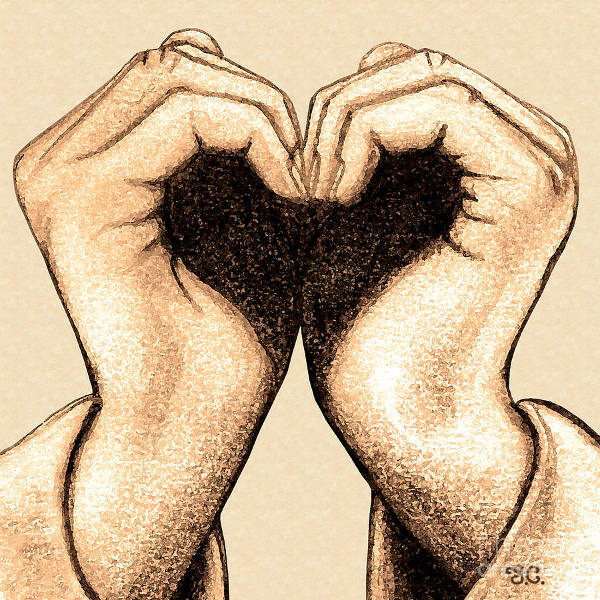 As for “Hand Heart Drawing” and “Pencil Heart Drawing,” the artists “drew” the heart by illustrating hands that, put together, form a heart. 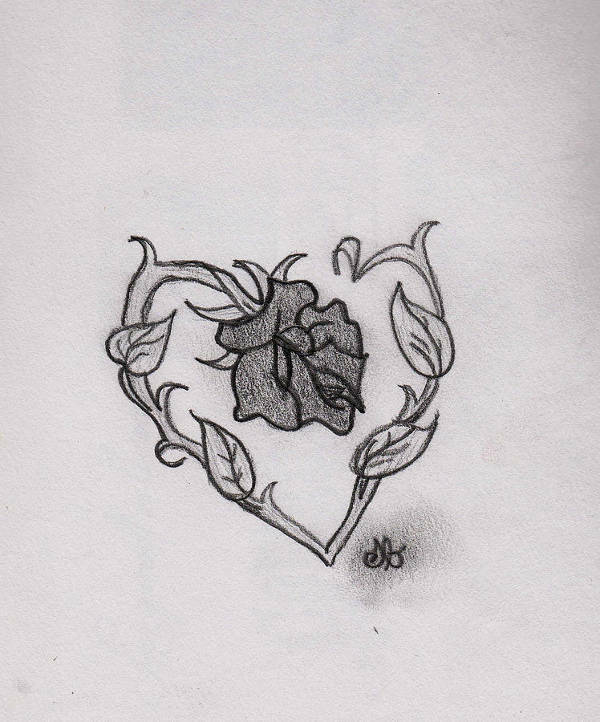 “Rose Heart Drawing,” on the other hand, do the same with the bent stem (even the flower itself sort of mimics the shape of a heart). When I say realistic, I mean realistic. 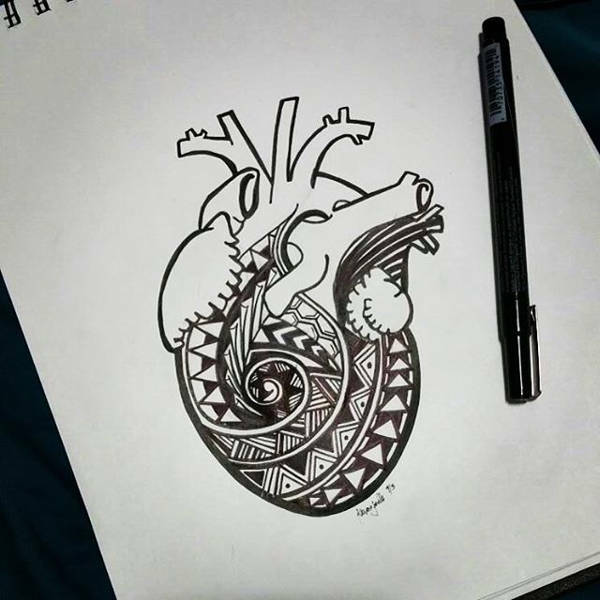 With the likes of “Realistic Heart Drawing” and “Tribal Heart Drawing,” they actually take the shape of the human heart and not the usual cutesy blobs (although the latter does veer away by incorporating tribal patterns instead of ventricles and veins). 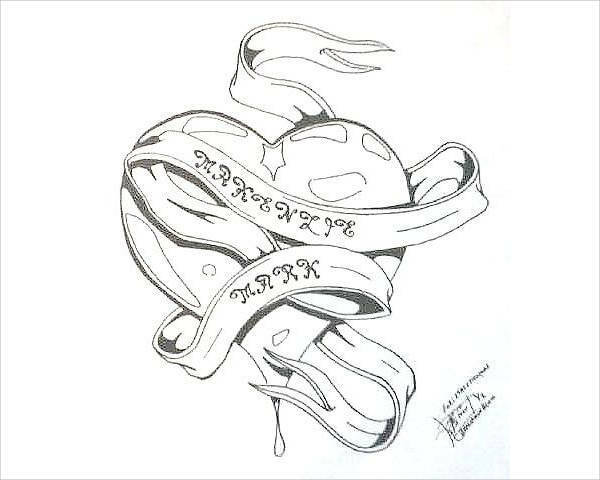 There are also the likes of “Broken Heart Drawing” and “Heart Line Drawing,” wherein some deeper digging is required to understand the message that each artist means to convey. I understand that sometimes things get a bit tedious and you suddenly find yourself in a creative rut. From what little I know, I understand that a great antidote to that would be inspiration, and you can definitely get that from a new perspective—by observing other people’s work. 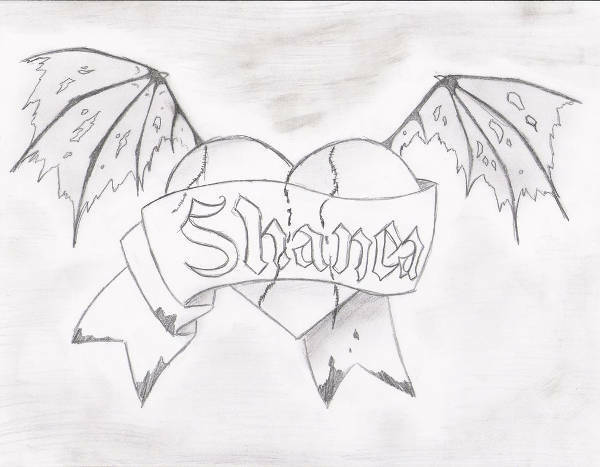 All you have to do is check out “Heart Drawing with Wings,” “Broken Heart Drawing,” “Heart Drawing with Banner,” “Rose Heart Drawing,” and “Gothic Heart Drawing,” and you’ll understand why. So yeah, check out the links and download!